T.H. 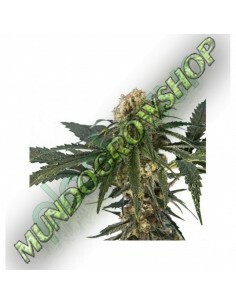 SEEDS 15 FEMINIZADAS - Greenliving Costa Tropical S.L. T.H. SEEDS 15 FEMINIZADAS Hay 1 producto.